A vintage, tight-waisted jacket. It is made of a high quality fabric with elastane which constitutes an unconventional texture. The garment has decorative pockets and is buttoned at the front. Together with Stefano trousers it forms a two-piece smart suit which will be an excellent business attire. 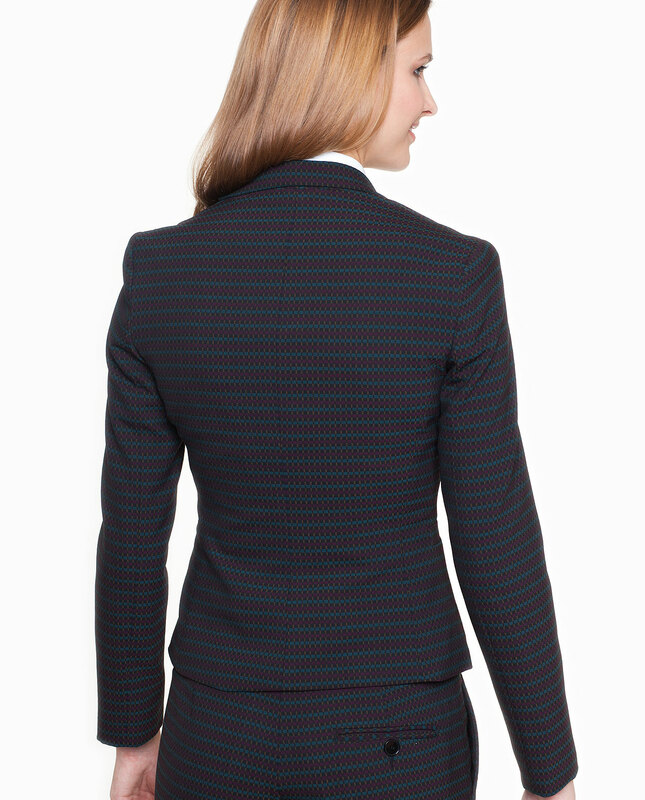 The jacket is finished with a lining that provides comfort.